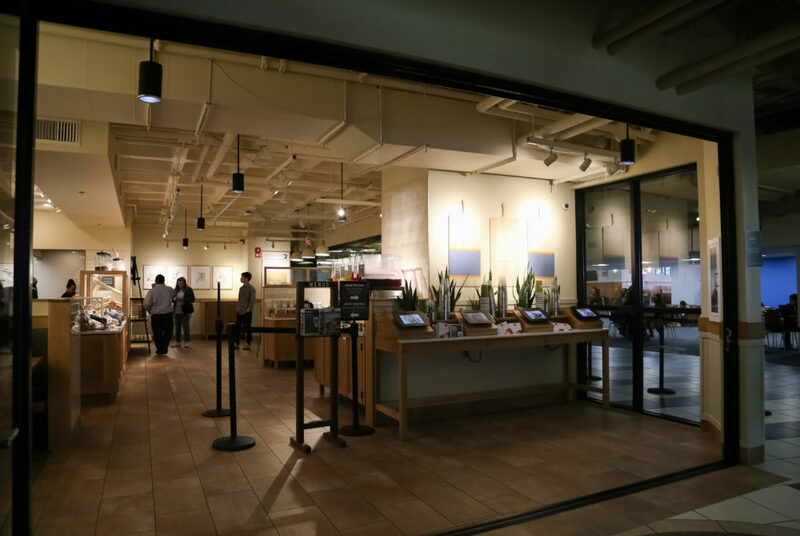 As students arrived back on campus this semester, they found one noticeable restaurant replacement that stood out above every other renovation. 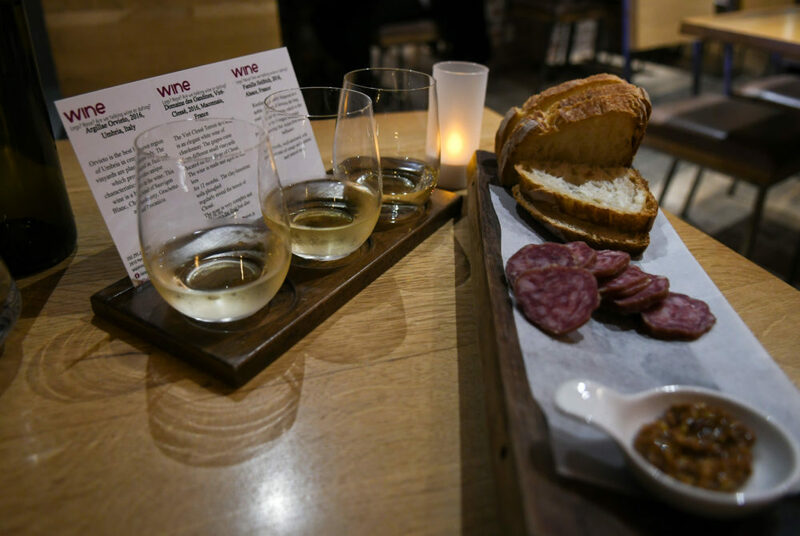 If you’re the lucky one and your date is paying, suggest ENO Wine Bar in Georgetown so you can drink those first date nerves away. 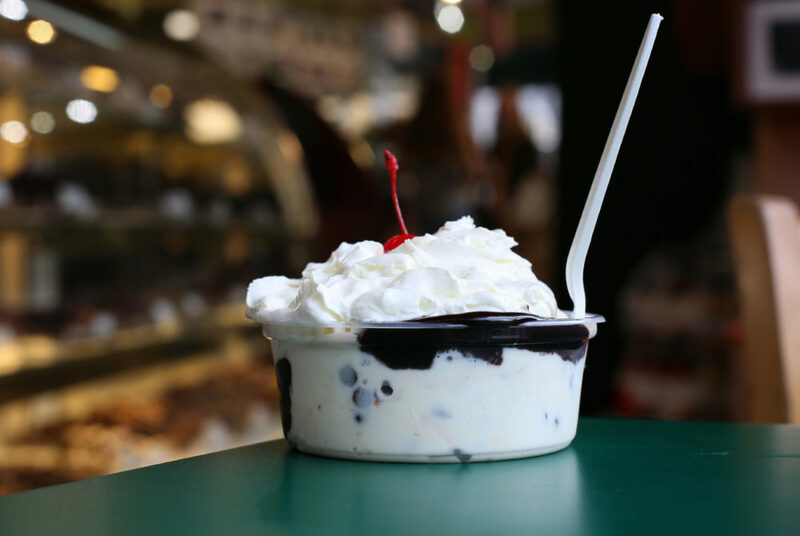 On top of the large sizes and delicious scoops, the shop wins The Hatchet’s pick for best dessert because of the homestyle, no-frills atmosphere. 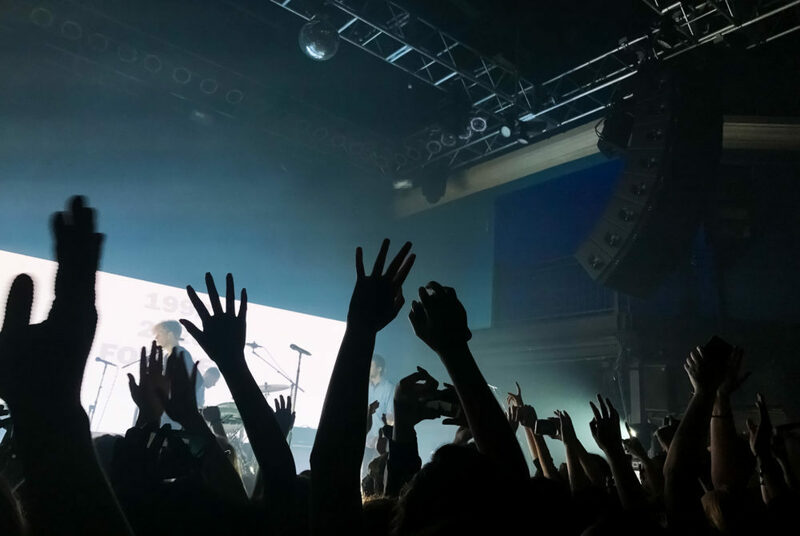 If your Saturday night repertoire of local bars and clubs is getting stale, trade your regular plans for a night filled with live music at the 9:30 Club. 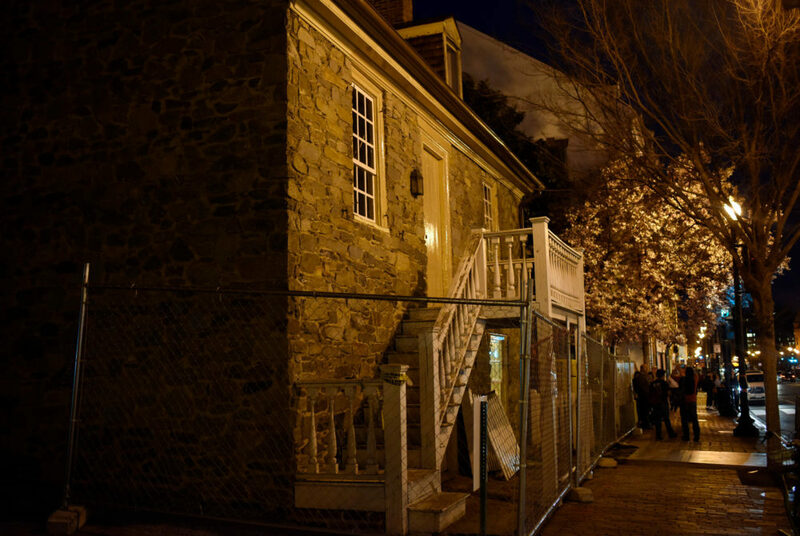 Three tours are offered in Northwest D.C., showcasing hauntings in Georgetown, Dupont Circle and the White House. The University must speak out against adding a question to the U.S. census that will impact schools and affect lower-income students. Mid-semester course evaluations would help students walk away from a course with more knowledge and a more positive experience. 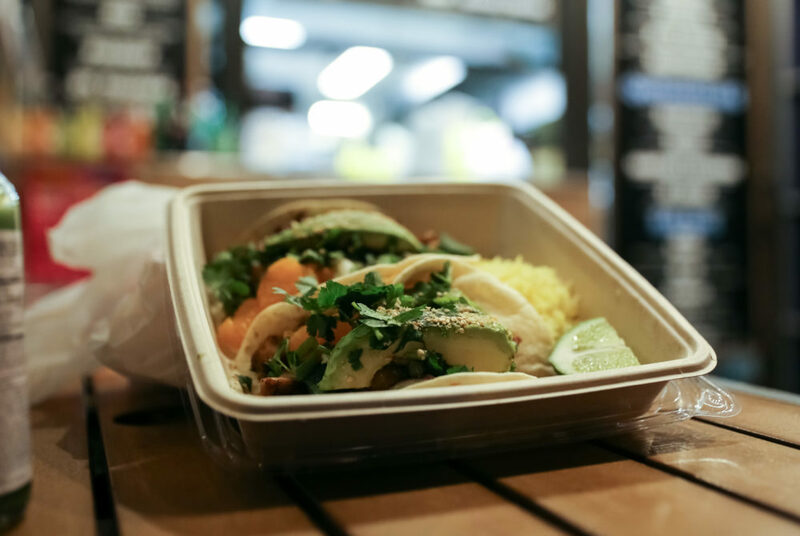 Although GWSB is strong in supporting students’ careers, the school focus instead on time management and fostering a sense of community.